Although literacy rates have risen steadily over the past century, many people worldwide are still unable to read and write. 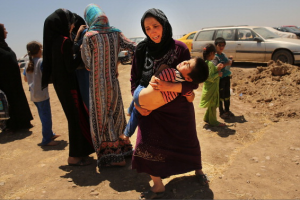 According to UNESCO, 758 million adults (aged 15 years and older) – two-thirds of whom are women – remain illiterate. Over the past two decades, the number of illiterate youths declined from 170 million to 115 million. However, we still face substantial challenges. Some disparities persist. In Malaysia, for example, a difference of 2.31% exists between the literacy rates for men (95.43%) and women (93.12%). If you’re a book lover, you know the pleasures and joy that reading can bring. Books have the power to change lives. Literacy is a right in itself. It’s also a tool for achieving other rights. Literacy and access to information have been shown to reduce poverty, increase household income, and lead to greater participation in communities. Research has also shown that reading literary fiction builds empathy, helping us relate to others better. Though illiteracy presents formidable obstacles, you can help others discover the joy of reading by giving books and funding these book and literacy-related charities and initiatives. If you’d rather give in other ways, you could also donate your time and talent by being a volunteer. The Revolving Library is essentially a library on the move where volunteers read to kids. The TRL team sets up small libraries for kids in communities without access to books and provides each community with 100 books or so. The books are then swapped out every 3 months. TRL also has an offshoot programme called Right to Read where a full-time English teacher is hired to teach the kids to read. You can help by identifying the TRL team of places that would benefit from a revolving library, sort and deliver books. Donate some books and some of your time by volunteering to read to the kids! 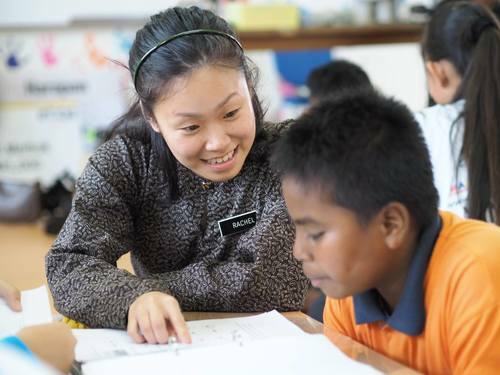 Targeted at secondary school children in Malaysia, LitMas uses specially tailored modules funded by corporate bodies to help students read. Students are also tutored by their peers. English teachers and students can download, use, and modify the modules, lesson plans, worksheets, and learning strategies from the enterprise’s official site. A registered NGO since 2007, Right to Learn’s most distinctive activity is its Skype programme. 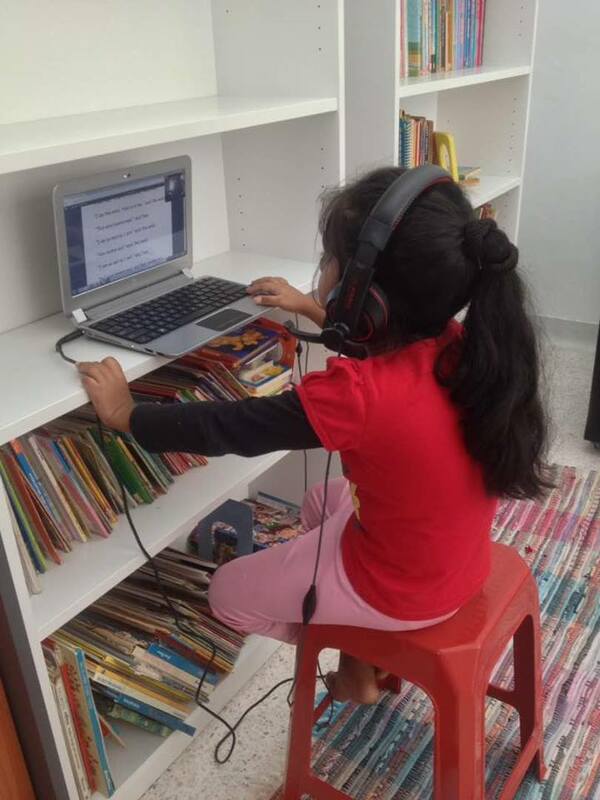 No matter which corner of the world you’re based in, you can spend time reading with kids in English and Bahasa Malaysia via Skype. Other activities such as plays and skits are also held occasionally at the centre to help the children in their pursuit of literacy. The organisation has been winding down their activities recently as they’re short of volunteers and funding. So do what you can to help! 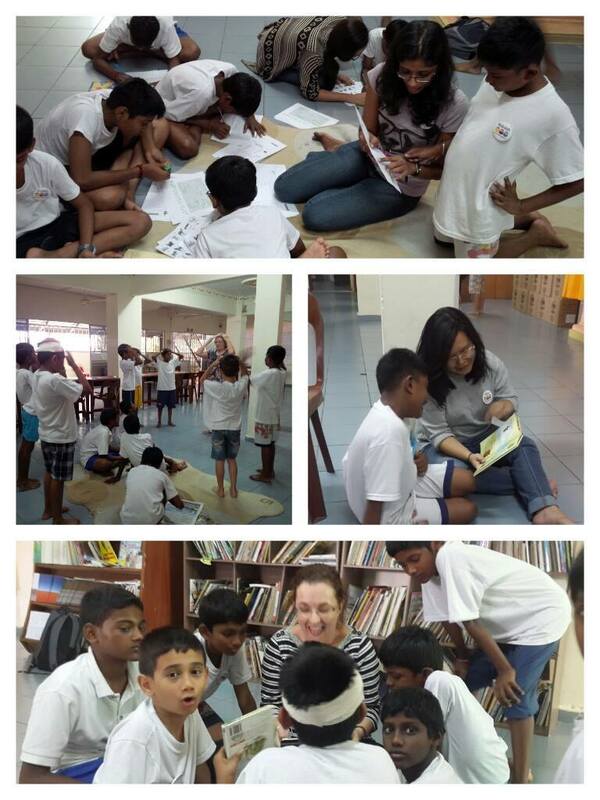 Besides organising free market events, registered NGO SkuadSenyum also creates mini-libraries for children. Although there aren’t any fixed drop-off points or pick-up services, philanthropists who wish to donate books can make arrangements with founder Hairi Abdul Ghani or any of his team members via the organisation’s Facebook page. 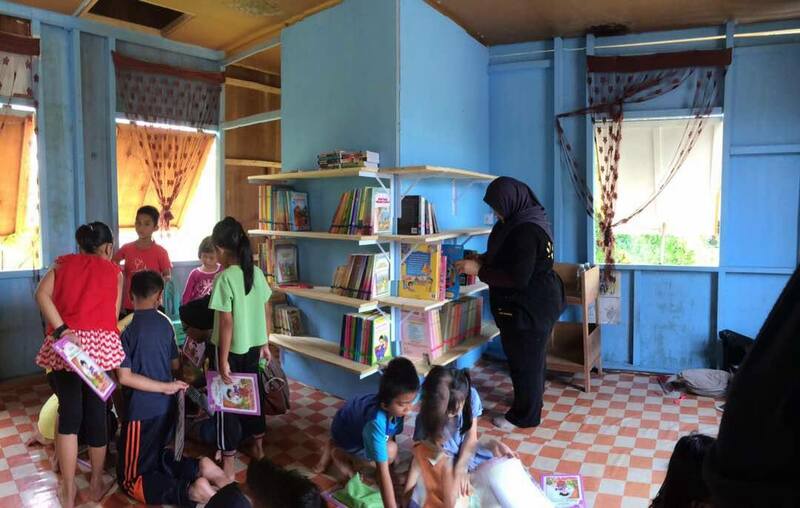 So far, SkuadSenyum has created mini-libraries for kids in Kampung Orang Asli Keeb, Sungai Siput, Perak, the Rohingya Education Centre in Klang, and Sekolah Agama As-Syakirin, Cheras. Using a structured and research-based programme, this social enterprise empowers teachers and students by providing them with comprehensive learning toolkits and long-term support and training. Workshops for parents who wish to help their kids read are also available. 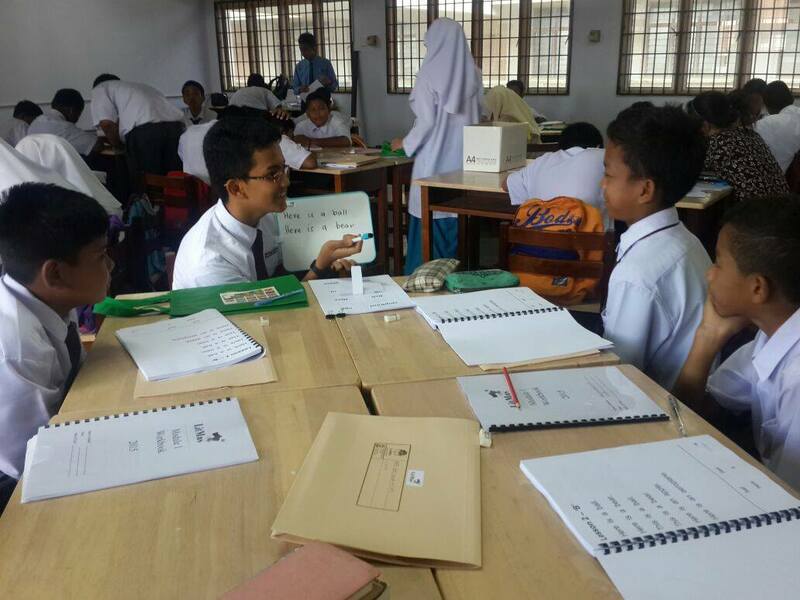 As of 2017, MYReaders has reached 21 schools and 226 students throughout Malaysia. Profit from the purchase of the learning toolkits will support literacy programmes for underprivileged communities. Monetary donations are also welcome. 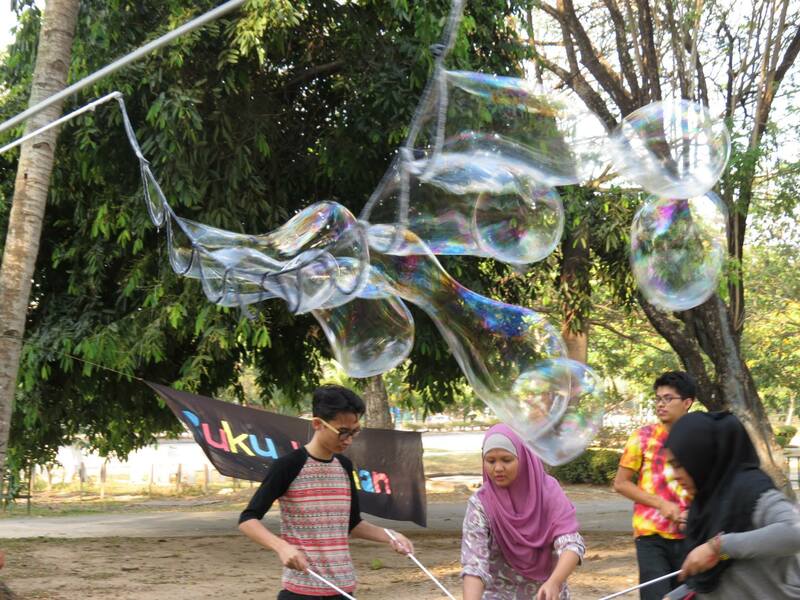 Held every 2 Sundays from 5 pm to 7 pm at Taman Tasik Titiwangsa, Buku Jalanan is a book club and an open-air library with none of the regular fuss and frills. Just bring a book and share your love of reading with others! Books can be borrowed for free (yes, we can’t believe it either!) up to 2 weeks. Colouring, sketching and other activities (like the bubble party pictured here) are also held during the fortnightly sessions. The book club also hosts a potluck so bring a dish or some drinks too! Making the world a better place is written into this social enterprise’s business model! BWB sells used books. Every time someone buys a book from them, they donate a book to someone in need. Check out their Impact Map to see the organisations and communities they’ve reached around the world with books. With every purchase, you can help BWB fund their international non-profit literacy partners. And that’s not all. You can have your book order shipped to you carbon balanced for a few cents extra. To date, they’ve also recycled over 280 million books. Room to Read’s mission lies in tackling two issues: illiteracy and gender equality. The charity works with local communities, governments, and partner organisations in Asia and Africa to develop literacy skills and a love of lifelong reading among children in primary schools. Room to Read also supports girls in completing their secondary school education with the necessary skills to succeed in life. The organisation invests in nearly 1 million children every year worldwide. Learn more about how you can invest in children’s education and keep girls in school here. Libraries are the best places to develop a love of reading, especially when books are scarce or inaccessible. This development charity supplies public, community, and school libraries across Africa with brand new books donated by publishers in the UK. Support and training for the librarians are also provided. Through its partnership with local NGOs and government departments, Book Aid International provides books to people in prisons, refugee camps, and mobile libraries. Through the use of innovative technology, Worldreader brings books to people around the world. The non-profit provides e-readers to schools in need and has reached 50 countries, 424 schools and libraries, and helped over 6 million readers since 2010. Besides providing e-readers to communities worldwide, they also help Indian and African authors and publishers by translating and digitising their titles. If your school or library is not in partnership with Worldreader, that’s okay. The Worldreader Open Library app also makes hundreds and thousands of books freely available worldwide. All images courtesy of the respective organisations and initiatives.